What are you doing wrong, without even knowing it? Here are a few questions to ask yourself, and some basic tips to aid in succeeding at home-made cupcakes. Do you make crazy substitutions? Cupcakes can be as creative and imaginative as you are; but altering the basic cupcake mixture can be catastrophic if not done properly. If you don’t have all the ingredients, don’t worry, there should be store near you! Don’t use any ol’ substitution to alter a recipe, rather find a new recipe incorporating the ingredients you already have. Baking is a delicate balance of ingredients, and changing the chemistry of the mixture can result in sad “flops”. Do you use accurate measures? “Winging it” is never the way to make cupcakes! Use precise measuring cups or scales. Be careful when converting grams to ml / ml to grams, as each ingredient has its own density – e.g. the volume and weight of sugar is not the same as that of icing sugar. Do you use the essential equipment? Not all cupcakes require an electric mixer, but in recipes where the butter and sugar are required to be creamed – you may want to invest in one. 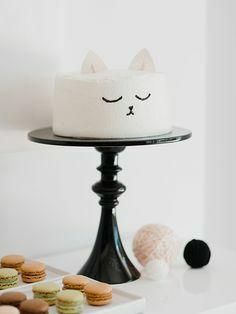 Don’t forget to use paper cupcake cases – this removes much of the mess when cleaning up, as well as allowing the cupcakes to come out of the moulds cleanly and without sticking, it also may prevent overcooking. 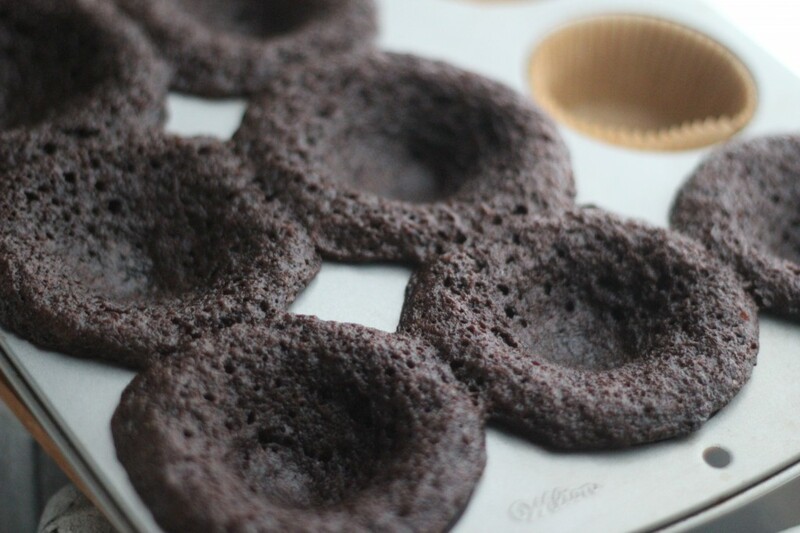 Use a muffin pan / silicone cupcake cases to mould the cupcakes – just using a flat baking tray and paper cupcake wrappers will not work, it will not hold the cupcake shape! Do you pre-heat your oven? For those of you that don’t do this… have you ever successfully baked anything? This is similar to jumping the start gun in a race; you think you’re smart and you’re going to win, but you really just have to start all over again. Wait with patience until the oven is ready – or start pre-heating before you get all your ingredients ready. Do you use cold ingredients? Cold ingredients don’t combine as well with ambient ingredients. Let your cold ingredients, such as eggs, milk and butter, come to room temperature before mixing. 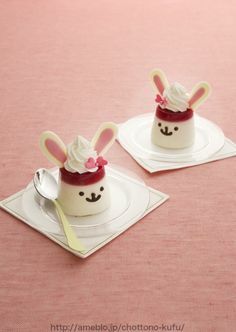 To bring cold eggs to room temperature quickly, you can put the whole eggs into a bowl of lukewarm water for 30 minutes (not hot water or else you will have eggy cupcakes). Do you over-mix the batter? The best thing to know is you that should not beat your mixture like a red-headed-step-child. You should mix your batter slowly and lovingly until the ingredients are just incorporated. 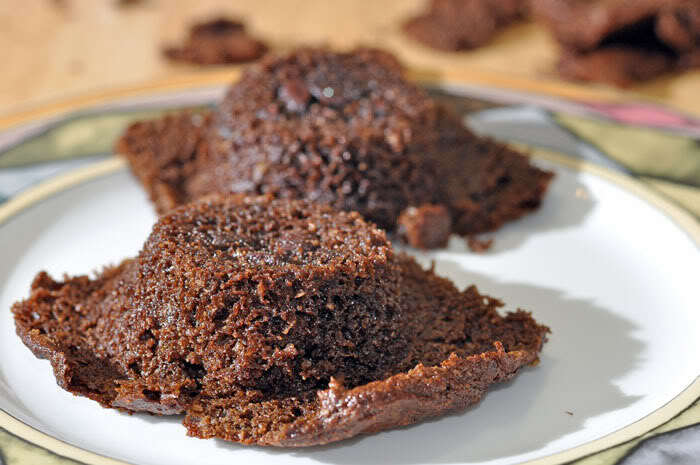 An over-mixed batter crushes out incorporated air that makes the cupcakes light and fluffy. Do you over heat the butter? Cupcakes can become dense when the butter is too soft. Butter that’s melted or too soft won’t cream properly with sugar, and creaming is essential to creating fluffy cakes with a good crumb. Let your butter relax at room temp. for ½ hour or cut it into smaller chunks/ ribbons using a grater – this increases the surface area and softens the butter faster. Do you overfill your cupcake case? Overfilling the liners will cause the batter to spill over the edges, creating a mess. 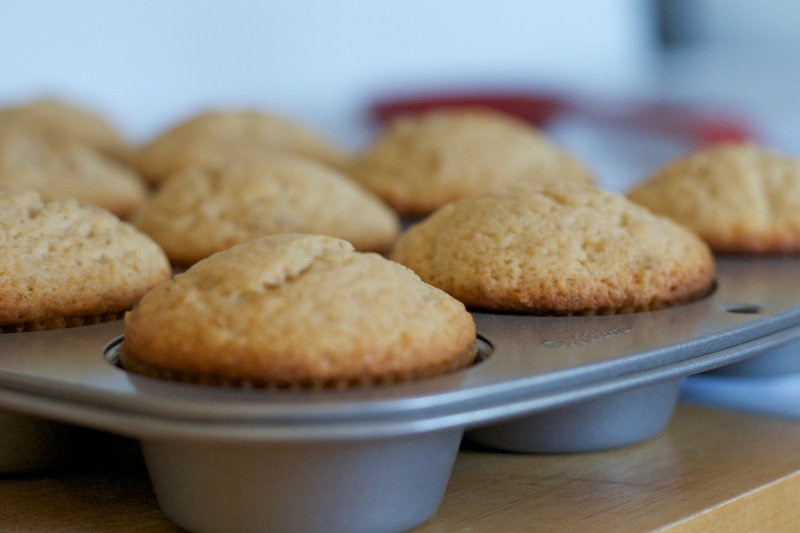 Be mindful of the fact that your cupcakes will rise; it’s best practice to fill the liners ½ – ¾ of a way up the sides. 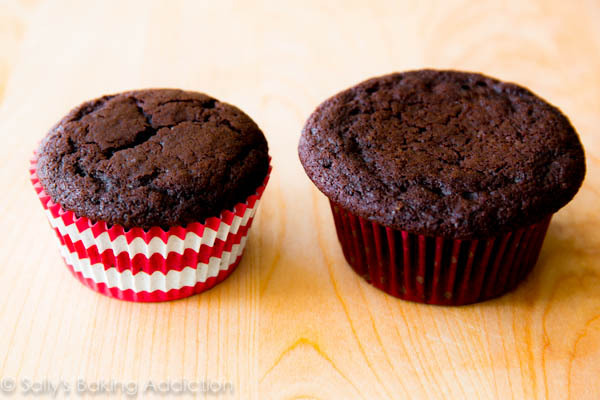 Use a regular measure for each cupcake, differing volumes will affect the time of baking and may end up undercooked / overcooked compared to the rest of the batch. 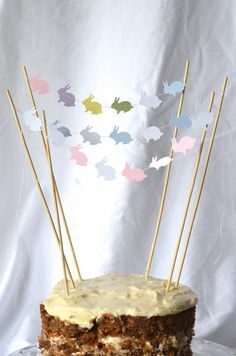 Bake a trial cupcake before adding the rest to the oven, to ensure the bake will be as you would like it. Is your oven is weird? Ovens can contain hot spots or cold spots. They can indicate a temperature on a dial that may not be accurate. Best practice is to use an oven thermometer so you can be sure of its internal temperature. A good trick is to toast a layer of bread on a baking tray – this should indicate areas in the oven where hot spots have burnt the toast, you can then avoid placing your trays over hot spots. 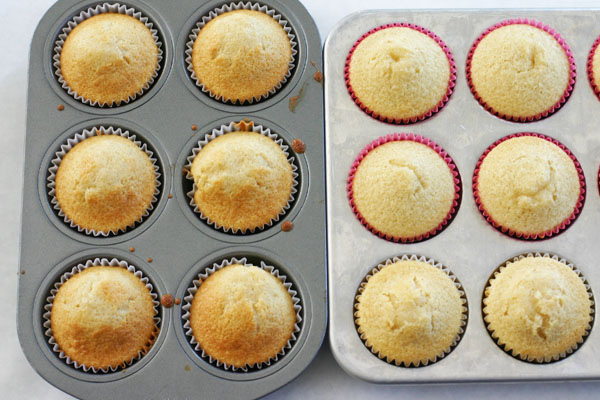 Turning the convection fan on may cause wonky cupcakes – as the fan blows the cupcakes skew. 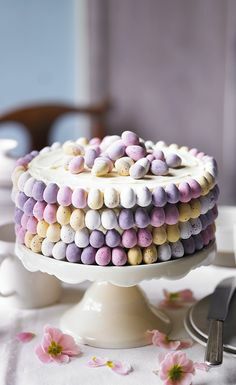 Do you peek at the cupcakes often? Once you’ve put the cupcakes in the oven, do not open the oven door to peek. Leave them to bake for approx. 10 min. before opening the oven door and checking on them. Opening the oven door releases heat which affects the baking time of the cupcakes. Pulling your cupcakes out of the oven too soon results in sunken cupcakes. 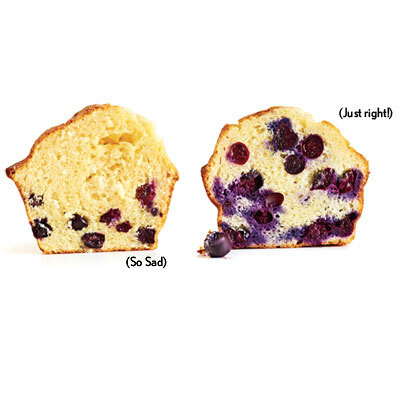 Do you over-bake your cupcakes? A cupcake is done baking when you can gently press the top with your finger and it springs back. Cupcakes that are too golden/ burnt will taste dry. 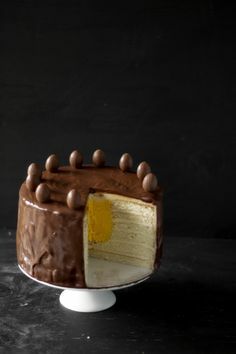 Use a cake tester rather than the visual confirmation of goldenness. 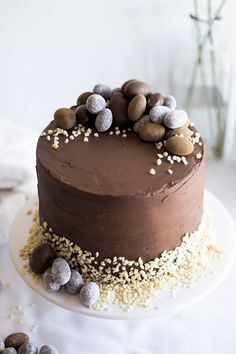 If the fruit or choc chips are denser than the batter, the will start to descend into the depths of your cake upon baking. Toss your nuts/ fruit with a dusting of flour (a portion from the recipe), which will help them stick to the batter, and prevent submarine dives! 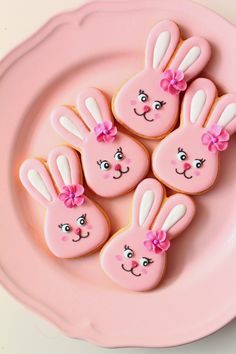 Your cupcakes should seem balanced in texture, flavour and crumb – meaning if your cupcake looks like an omelet and tastes eggy, there may be too much egg; if your cupcake is crispy, you added to much sugar; and if your cupcake is dry, there may be too much flour added. Try and use “tried and tested” recipes, rather than suspicious Googled recipes. 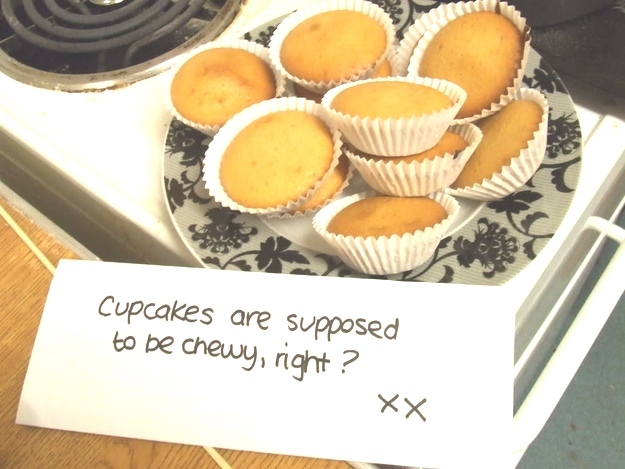 Do you leave the cupcakes in the tray to cool? 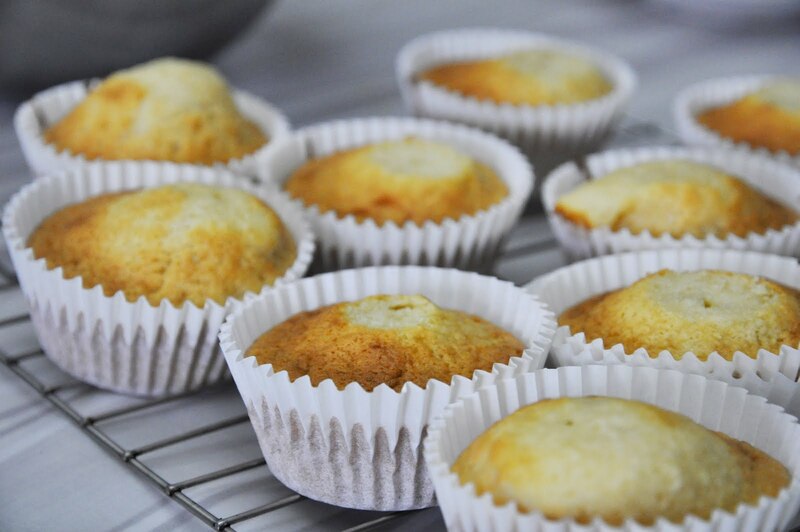 When you remove the cupcakes from the oven, gently remove them from the muffin pan and place on a cooling rack (after a couple of minutes). 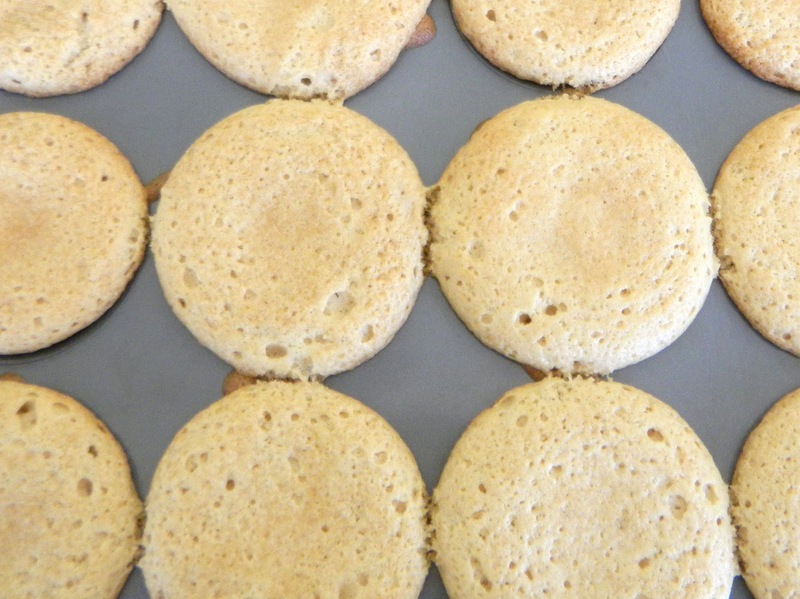 If you leave the cupcakes in the hot pan, they will continue to cook and can dry out. Do you ice your cupcakes too soon? If you try to frost cupcakes before they’ve been given the time to cool you’ll end up with a lot of melted frosting and a lopsided cupcake disaster. 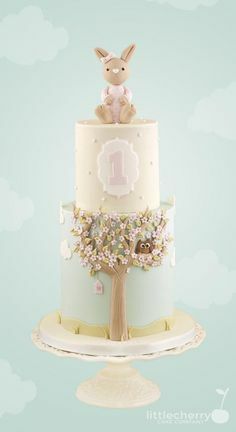 And if your cupcakes are a flop, don’t despair – create cake pops, birthday cake ice-cream or crumb cake! 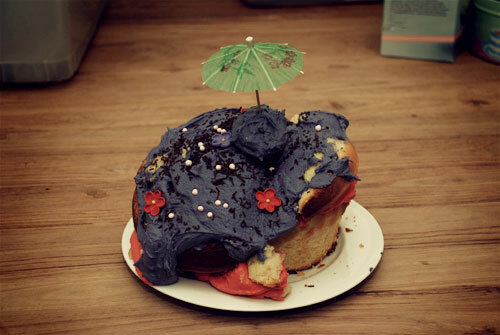 Just enjoy the process and soldier on – like this cupcake – “livin la vida”.